Competition was stiff and the stakes were high with a $639,220 total purse and the $314,100 Release Round Up on a tight line, the first number drawn Friday morning was 1. 29 boats advanced to the second round. At noon on Friday the second number was pulled and coincidently it was number 2. 19 boats advanced on two round 3 where it would take 4 releases or more to make it to the final round on Saturday afternoon. 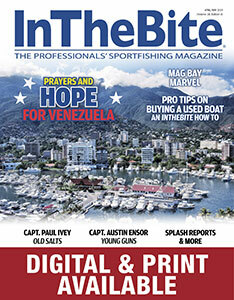 5 boats made the cut and were only a few hours and 5 more releases away from a $314,100 winner-take-all payday! Native Son, Double Diamond and Chips Ahoy Too all got the closest, each releasing 3 fish a piece in the final round, however the 5-release mark was not met. Native Son went 3 for 6 in the final round, however it was not meant to be. 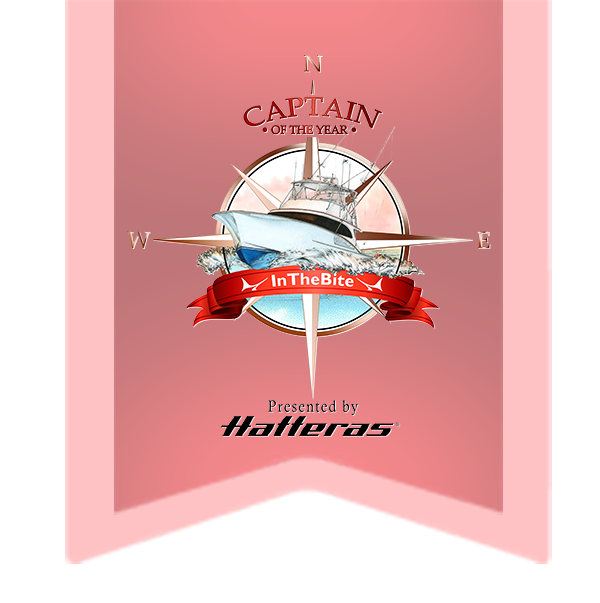 With no winner, the massive jackpot rolls over into the Final Sail tournament in Miami on April 3-7 where it is expected to reach $350,0000! 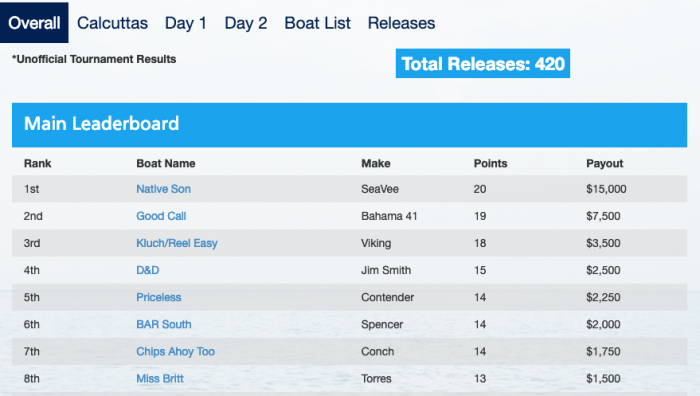 The battle to crown a Sailfish Challenge champion was hard fought, with Team Miss Britt taking the early lead on Day 1 with nine releases before noon. 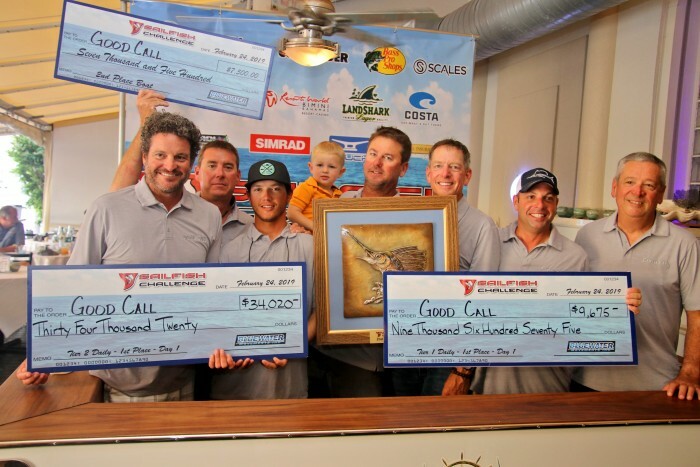 Team Good Call found the fish early on Friday as well and kept catching fish all day long with a total of 13 releases and a first place daily worth $43,695. Team Native Son was hot on their heels winning the late bite with 6 releases and posting 12 releases for second place on the day as well. Saturday was an offshore ping-pong match with the top three teams, Native Son, Good Call, and Kluch/Reel Easy bouncing back and forth on the leader board. 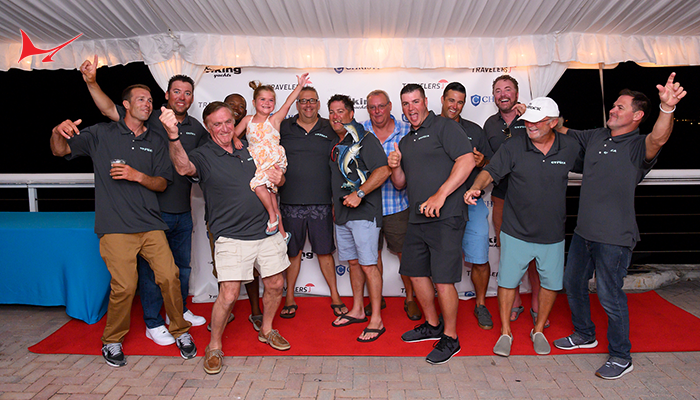 With only two minutes left on the clock, Native Son called-in their 20th sailfish release of the tournament, bumping them out of a tie with Good Call and into first place for a $130,655 pay day! 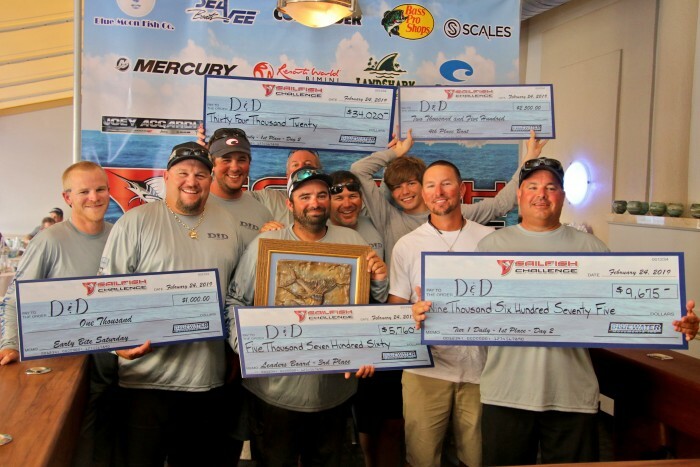 Captain Matt Alligood and his Good Call crew secured second place with 19 releases and total winnings of $51,195. Captain Jon McIntyre and Kluch/Reel Easy finished 3rd overall with 18 releases and $37,575 in earnings. 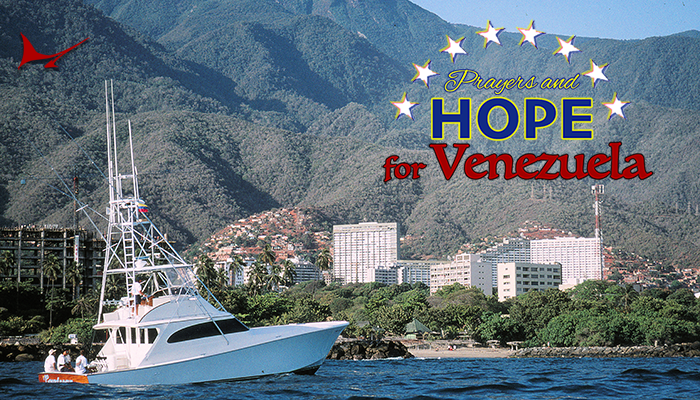 They also landed the heaviest Dolphin at 34.7 pounds. Team D&D had the hot hand on Day 2. 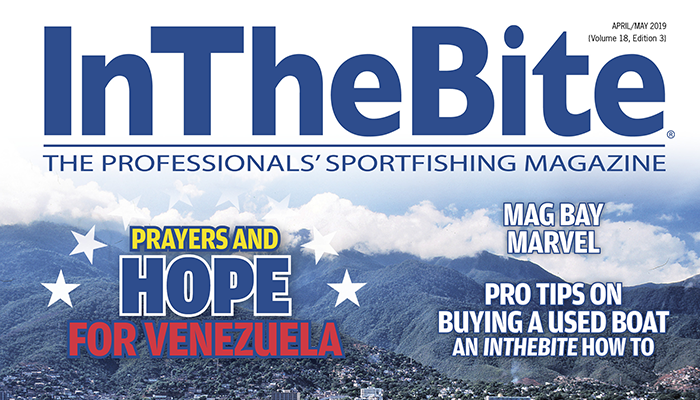 They posted 9 releases for the daily win and a 4th place finish overall with 15 releases and $52,955 in winnings. 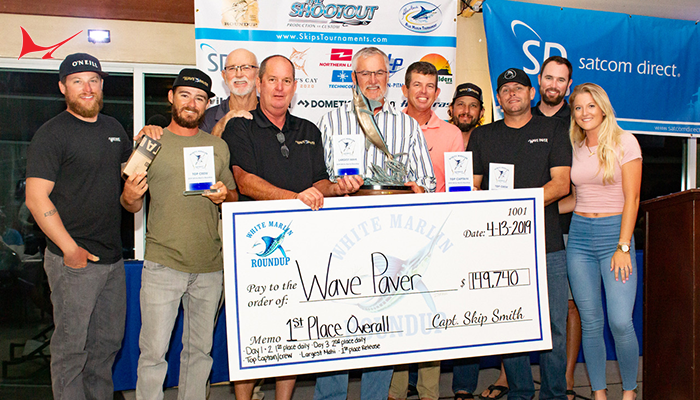 Captain Ben Sharpe and his crew on Southern Ground hung a 47.3-pound kingfish on the scale at Sailfish Marina on Day 2 that turned out to be the heaviest king and heaviest fish overall in the tournament. They earned $13,420. 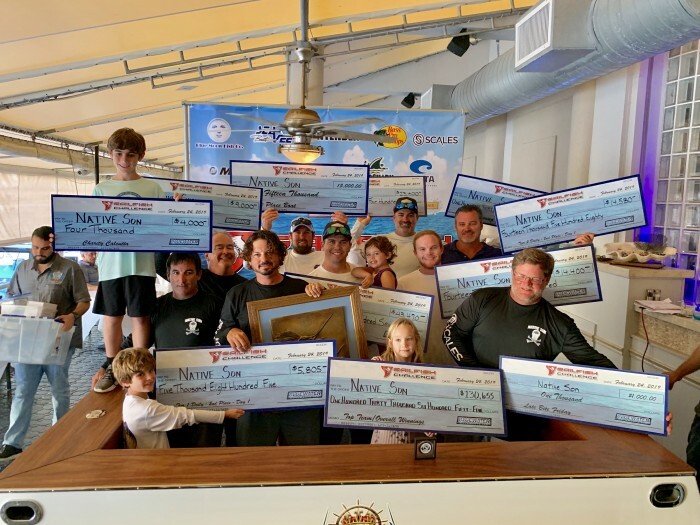 Rob Gothier on BAR South was the master angler with 7 releases and Sandra MacMillan from team Sandman was the top female angler with 5 releases. 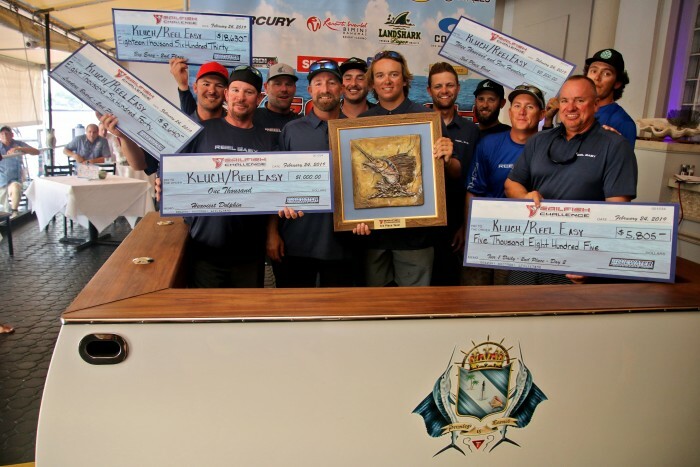 Team Peacekeeper had the heaviest tuna at 23.3 pounds and team Family Matters had the heaviest cobia at 27.2 pounds. The 2nd Annual Coin Challenge competition was a big hit at the tournament. Five groups of ten teams mixed it up to see which color group would come out on top and win the commemorative challenge coins. In the end, the black color group emerged victorious with a total of 108 releases. Team Sandman was the grand prize winner in the Coin Challenge, earning a 3 day/2 night vacation package to Margaritaville Hollywood Beach Resort courtesy of Landshark Lager. 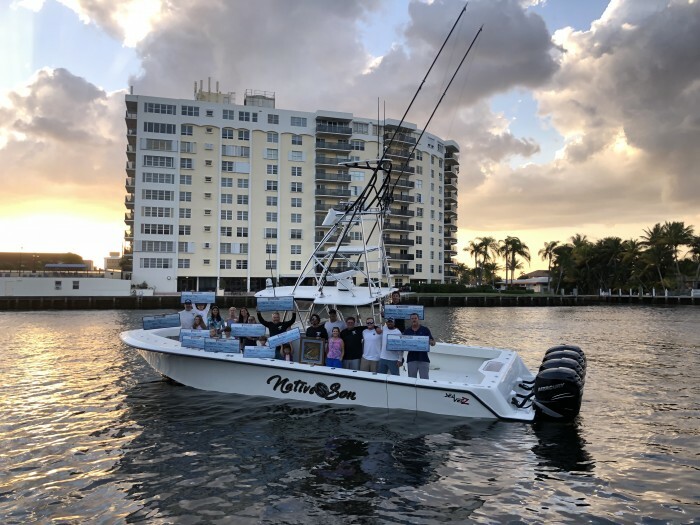 The tournament concluded at Blue Moon Fish Company, a 5-star restaurant on the beautiful intracoastal in Lauderdale-by-the-Sea. 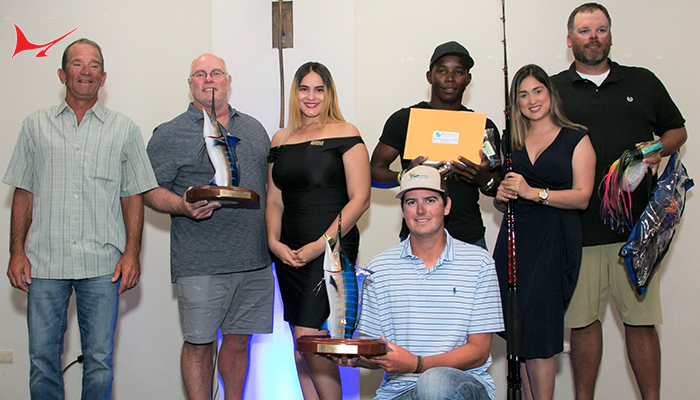 Anglers indulged on an amazing array of food including a raw bar and sushi station, meat-carving station, dessert station, open bar and Native Son was treated to a delicious steak and lobster dinner at the champions table for the tournament. The race for the burgundy jacket isn’t over yet. 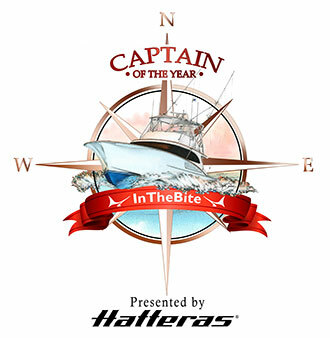 Team Kluch/Reel Easy holds the lead with 56 points followed by BAR South with 51 points and Showtime in 3rd with 49 points, but many more teams are still in the hunt heading into the final leg in Miami at the DoubleTree Grand Hotel with Final Sail on April 3-7.